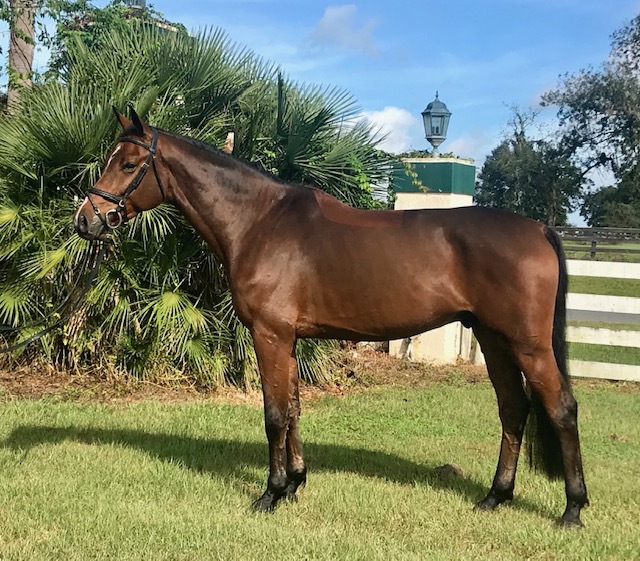 FE Friday is a stunning 6 year old, 16.3hh Gelding by Chin Champ out of a Caretano mare. Chin Champ’s sire, Chin Chin was a highly successful international showjumper for Mexico finishing 8th at the Seoul Olympics. 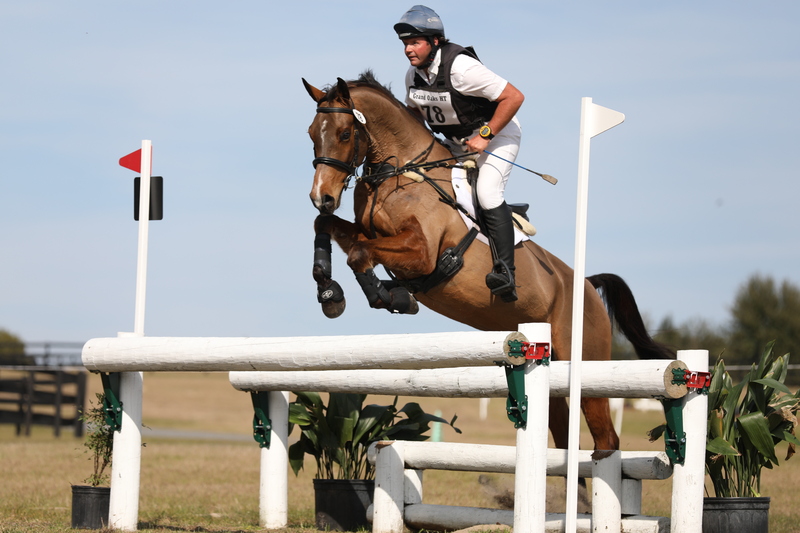 Chin Champ himself has also achieved success competing in young Jumper classes, finishing 6th in the Bundeschampionat final demonstrating his outstanding attitude and jumping ability. 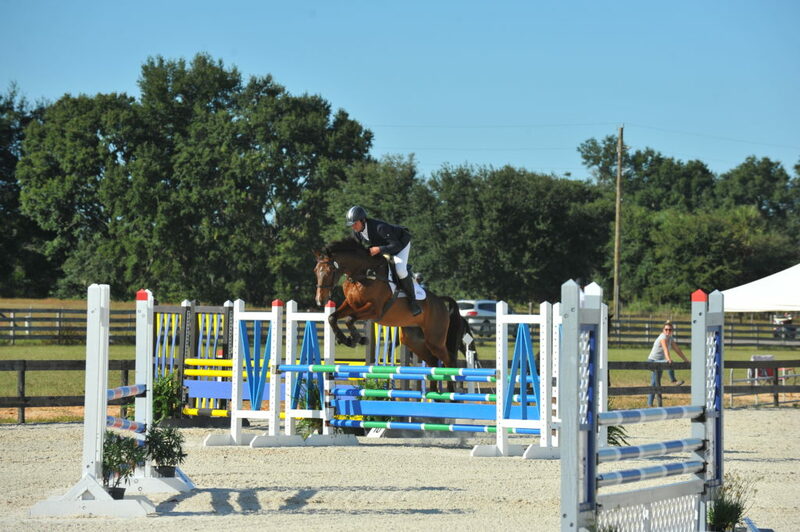 Friday is an exceptional mover and has amazing natural balance for a young horse. He has a super temperament and is very trainable. 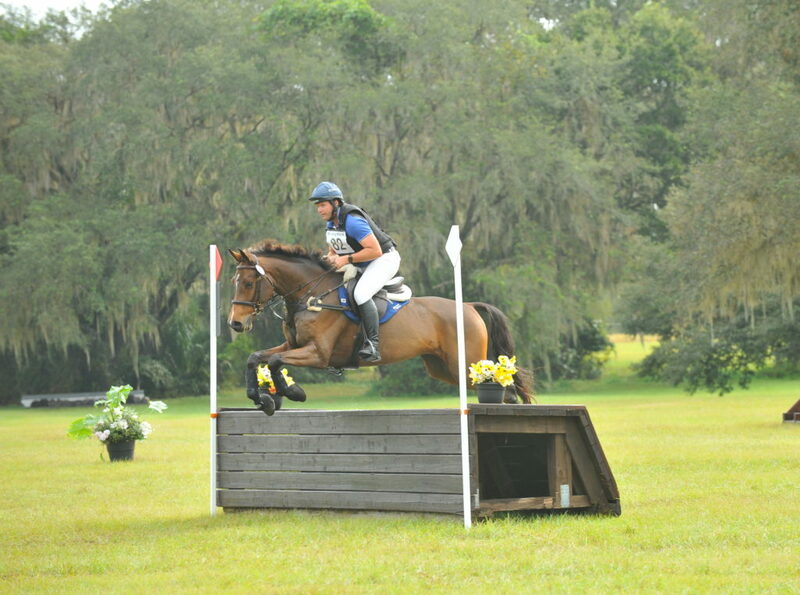 Naturally bold XC he has a great gallop, covering the ground effortlessly. Competed in YH classes in Germany, he won on his debut in the US finishing on his dressage score of 26.1 in the Training at Rocking Horse. 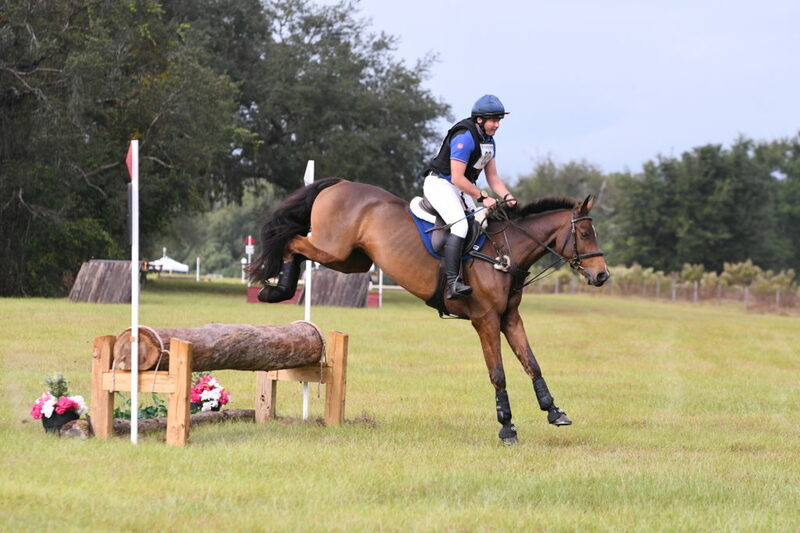 Friday has all the ability to succeed at the highest levels of Eventing.